My name is Don Townsend and I am a mentalist. Many people mistakenly believe mentalists are psychic or exercise some sort of extra-sensory perception (ESP). I make it a point to help people understand that what I do is not supernatural; it's a combination of psychology, observation, and influence, but it is definitely not ESP. No matter how convincingly I make it seem that I have psychic abilities, I am not psychic. Not even a little. When I was a boy, my grandfather taught me that actions speak louder than words and he passed along insights into reading nonverbal communication. He taught me to understand people and know how they will react in certain situations. I've since learned this can be amplified in situations controlled by me, allowing me to "predict" how people will behave in those situations. Often, people think they're making free choices but are really following mapped-out actions ingrained in all of us. A well-known mentalist once said, "People's belief that they are not predicable is actually one of their more predictable traits!" Reading minds simply requires keen observation. Every thought a person has is connected to a physical response. If you can spot the response, you can deduce the thought, or seemingly read the mind. This is far more than a magic trick. It's a set of techniques that, with practice, become a skill set most people don't possess (or even know exists!). 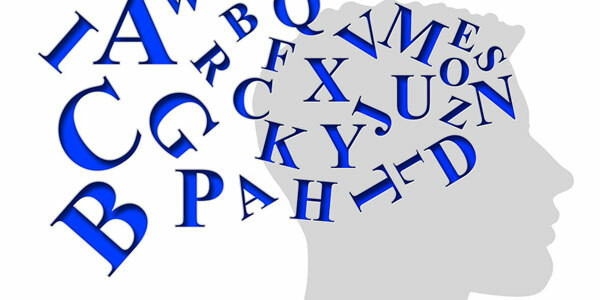 Initially, skills like mnemonics (memory techniques) and rapid calculations are important, exercising the mind and heightening observation. Learn more about these in an old but good book by Harry Lorayne & Jerry Lucas titled The Memory Book. The subtleties of a mentalist teach you to know people, how they think, and how they behave. To learn to read minds, you must study people. If you ask a mentalist how to start, you'll likely be referred to the book by Tony Corinda called 13 Steps to Mentalism. It's a wonderful book full of important techniques. However, my personal favorite is Psychological Subtleties by Banachek, while anything by Paul Ekman, the father of the micro-expression, is a great resource. If you're thinking, "But I want to read minds now," sorry, but it takes time and study. You must become a student of human nature. The more observant you become, the more you'll see what people are thinking. With the international success of the TV show "The Mentalist," this unusual profession has become better known. However, there are very few real mentalists in the world today. If you want to set out on this distinctive and rewarding journey, I wish you all the best.